Just a day in the life of a SoCal book nerd. Damn. ALL. OF. THE. FEELS. 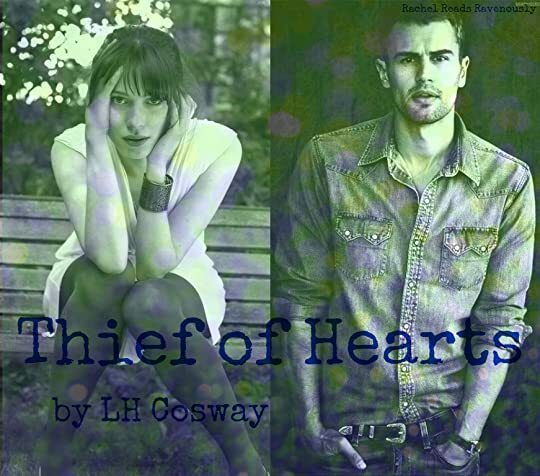 Thief of Hearts is the story of Stu and Andrea. We previously met Stu in the last two hearts books and know from those he was sent to prison, taking the fall for his brother Lee. Now two years later he’s out, and some demons came with him. Andrea is his teacher for some adult learning courses, and the two feel a spark right off the bat. But Andrea’s past prevents her from moving forward, and on top of that teacher and student relationships are forbidden. But Stu and Andrea grow closer over time, finding they both understand the other more than the people around them. So I went into this book completely blind as to the plot and I highly recommend you do that as well. It enhances the experience. I always had a soft spot for Stu in the previous books, but I totally fell in love with him in this book. His journey to the man he became was a rough one, and at many times we saw him in a very vulnerable state. It made him seem more human and easy to empathize with. When you grow up being shown only one path, it’s hard to look around at the other ones around you. Andrea was a fantastic heroine, she was smart, kind and wanted her life’s work to mean something. She was a perfect teacher, valuing each one of her students for their strengths and differences, knowing they had the ability to change their own lives for the better. And the way she always believed Stu was more than he thought he was made me love her. 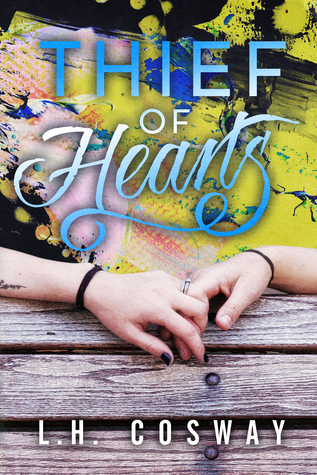 Thief of Hearts can be read as a standalone, but I recommend also reading the previous book as some of the story connects. Fantastic, original romance story, something I can always expect from this author. ← Touching Down Release Day Blitz!